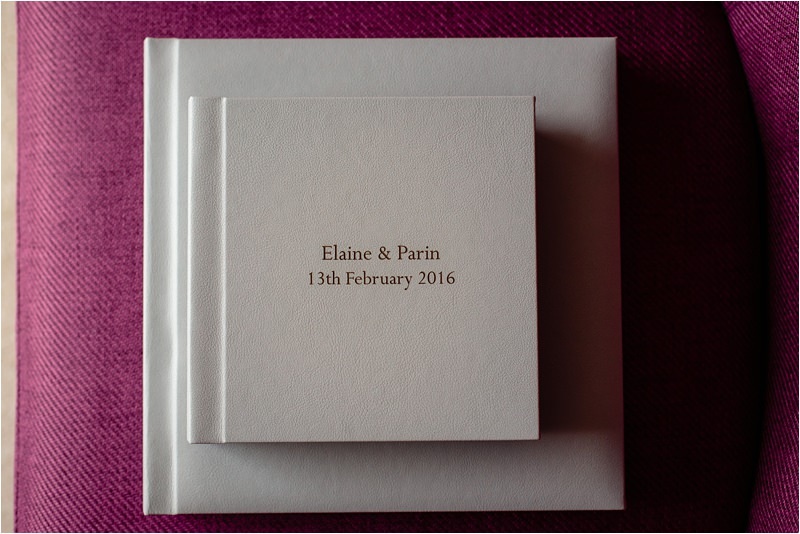 We love to supply our couples with a lasting memory of their day; this is why albums are included in 3 of our 4 wedding packages. 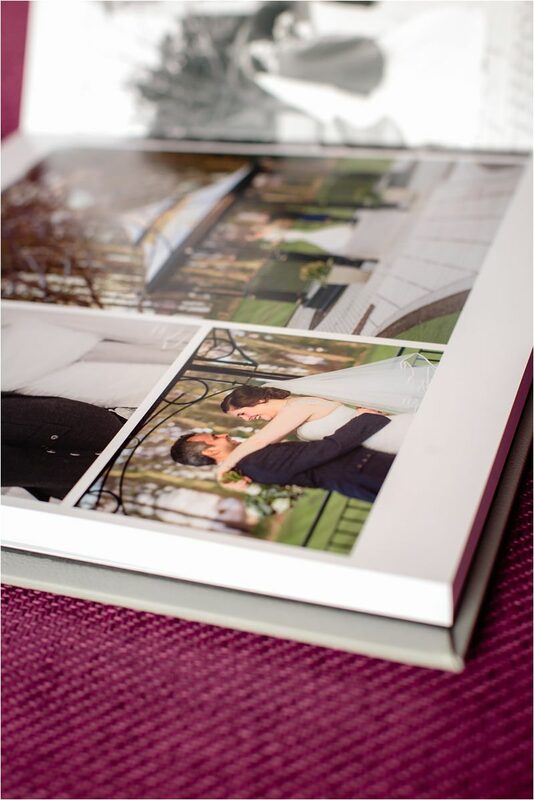 Allow us to beautifully capture and design your love story from beginning to end in our luxury wedding album. 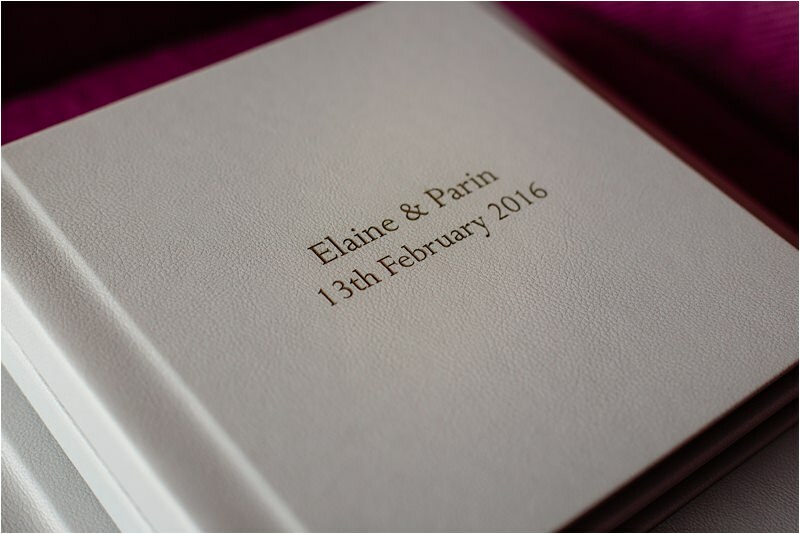 This is our luxury wedding album and comes included with our wedding packages Champagne & Confetti. You can also upgrade to this album from any of our other packages. Ask us about this option at your consultation. 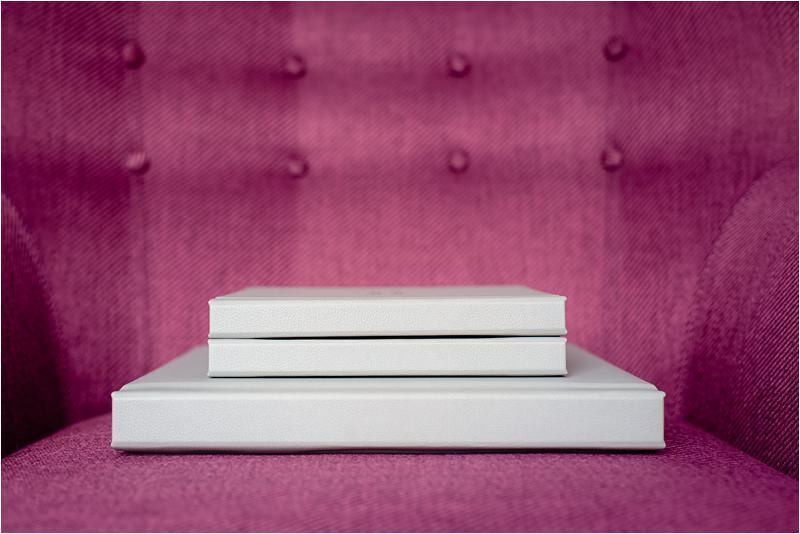 Super stylish, super-sized; take your wedding album to new heights. 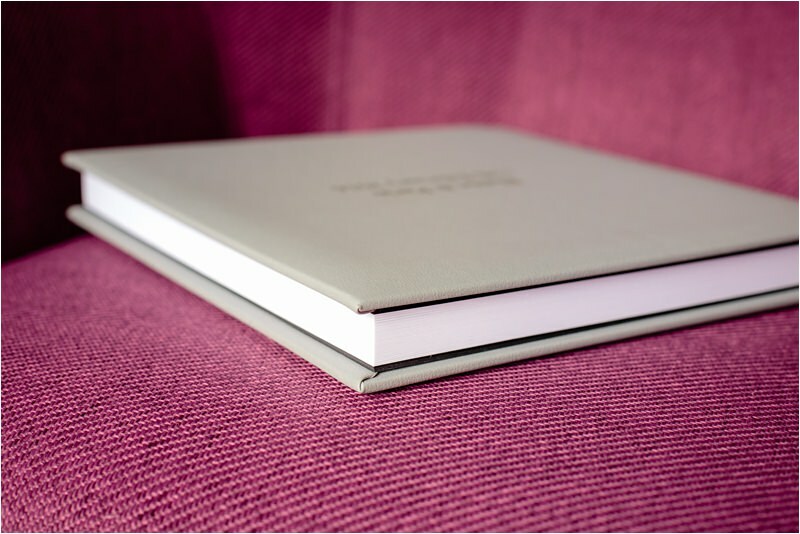 Seamless hardback pages ensure minimal image loss across the centre. 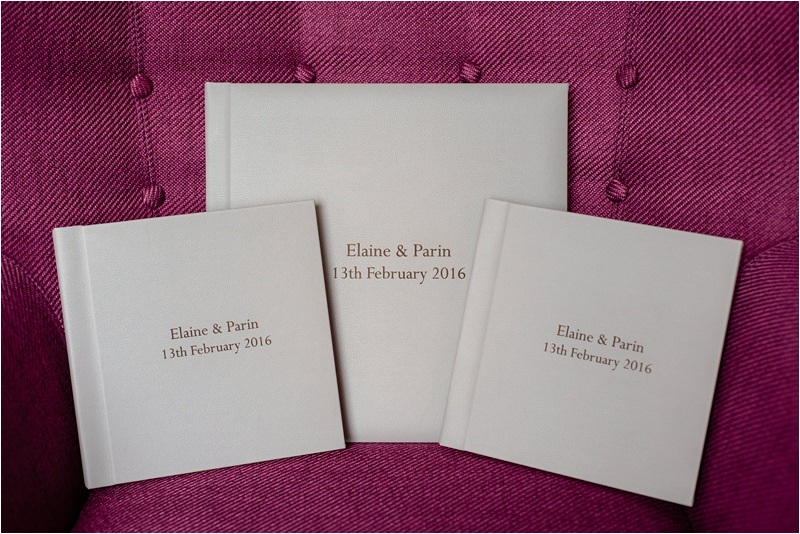 There is an unbelievably massive choice of cover options, including linen in 30 colours. 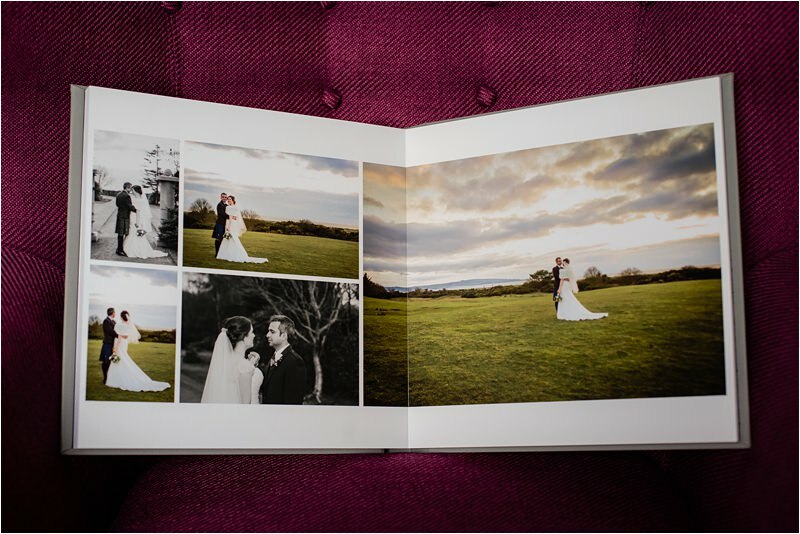 Our luxury wedding album has hardback pages and is photographically printed for quality and longevity. In conclusion, this album is awesome. 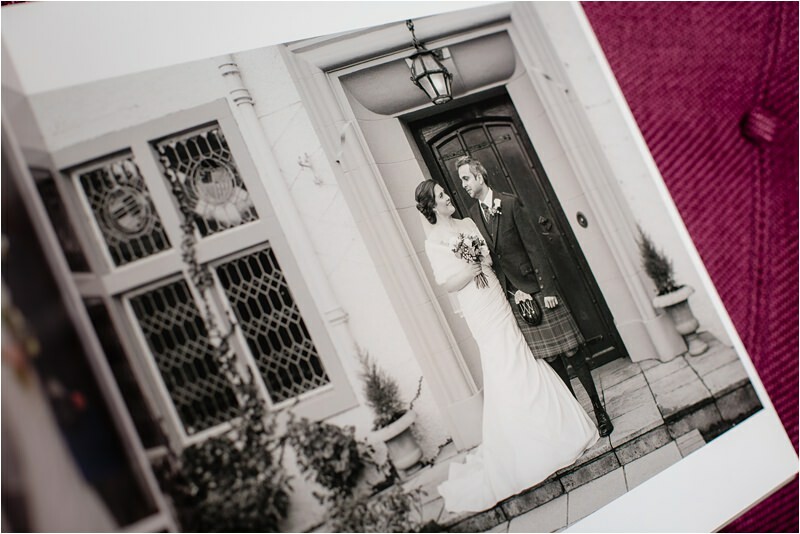 When you see our samples you will appreciate why it is the industry’s finest wedding album.